Four Rowan University fall athletes received New Jersey Athletic Conference (NJAC) Athlete of the Week honors this week. Of them, forward Rachel Galante (a senior of Mt. Laurel/Collingswood) was chosen as the NJAC Field Hockey Offensive Player of the Week for the fifth time this season. 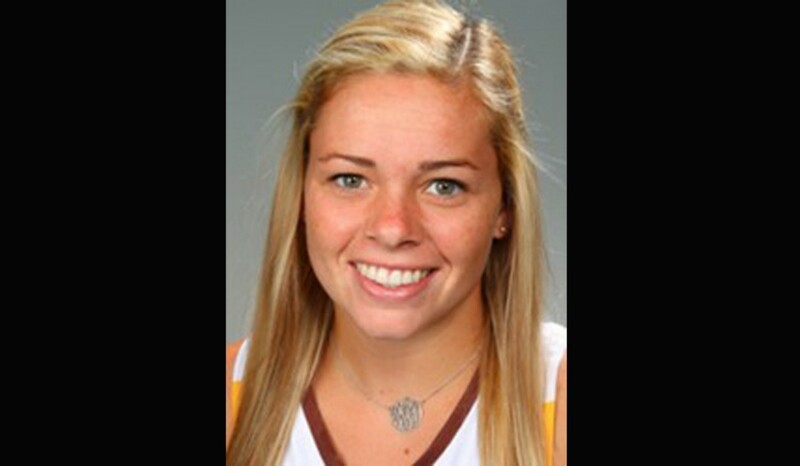 Galante contributed with three goals in Rowan’s second and third round wins in the NCAA Championship Tournament. She recorded the game-winner in a 1–0 shutout over the University of Lynchburg in the second round. Galante contributed with two goals in the 4–0 third round victory against the University of Rochester. She is the team’s leading scorer with 66 points, 29 goals and eight assists.